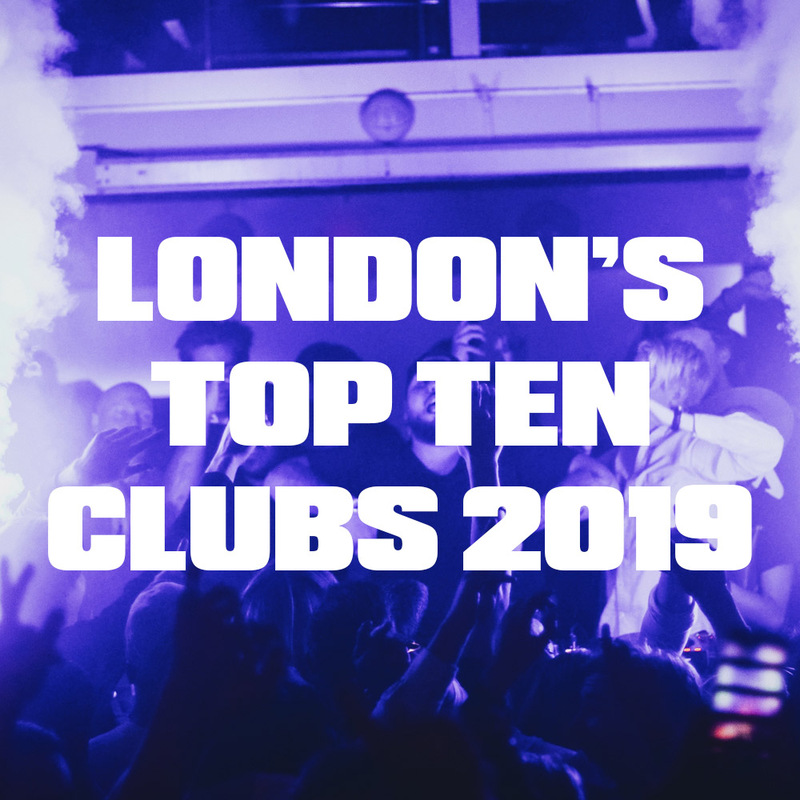 London's Top Ten Clubs According To LSA Graduates 2019! 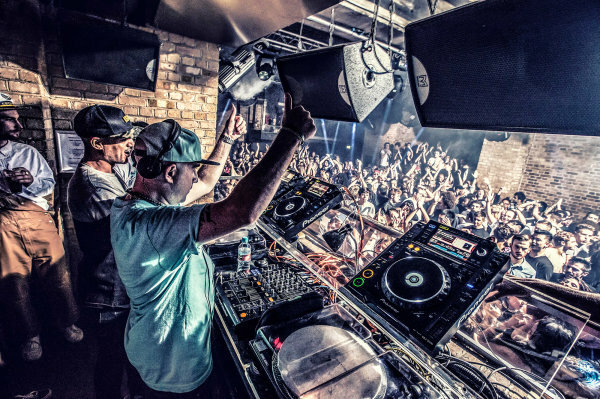 Our students and graduates have their fingers on the pulse of London's nightlife scene, and have a wealth of experience both on the dance floors and behind the decks. This makes them the best set of judges to decide on London's top ten venues! Here's a breakdown of the top ten as voted for by our up-coming DJ and producers. Printworks takes the top spot and wins the crown as London's top club according to London Sound Academy alumni. 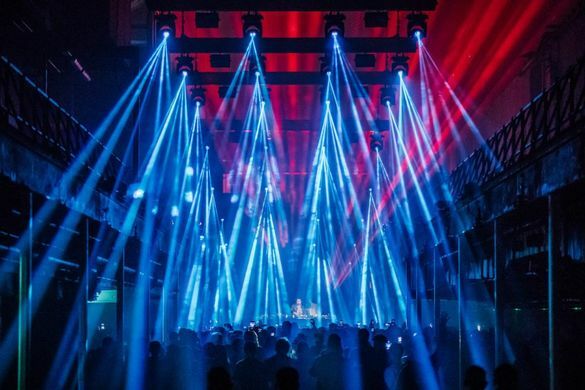 Since it's opening Printworks has staged some of the most impressive day parties in London with an amazing lighting rig and insane lineups! Its warehouse aesthetics and groundbreaking lineups have caught the hearts and minds of our students and alumni alike. Set in western Europes largest ex-printing press, its factory walls now bellow with the sound of techno rather than machinery, making it the perfect setting for a musical journey. Long time partner of London Sound Academy and bastion of the underground house and techno scene in London, Egg is always close to our hearts. 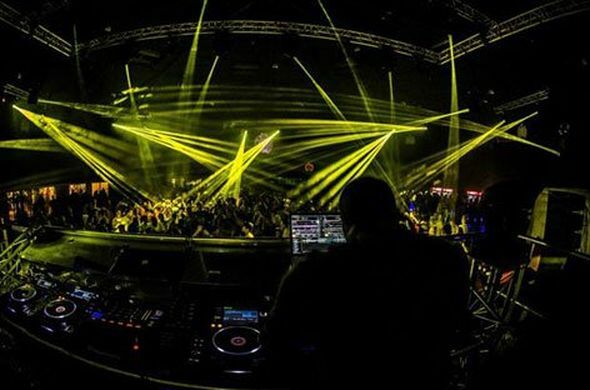 LSA works alongside Egg and hosts many parties in various rooms of the club. Hundreds of LSA alumni have now performed at Egg and helped shape the capitals favourite night time venue. We especially love how the club is constantly updating and changing, even the walls seem to move on a weekly basis! We are confident that Egg are hatching some impressive plans for 2019! 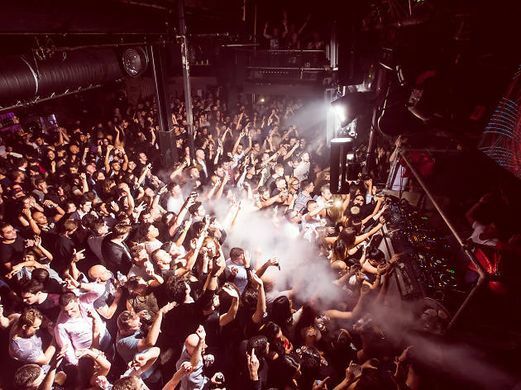 Ministry of Sound is arguable the most famous club in London, if not the world. LSA and Ministry have worked together now for many years and we have to report with the upmost professionalism and dedication to music. Our graduates have voted MOS as number three and we wouldn't expect anything less from this great venue that has shaped the London clubs scene from the beginning of electronic music. Surprising, Fabric does not make it into the top three, sitting here at number four. 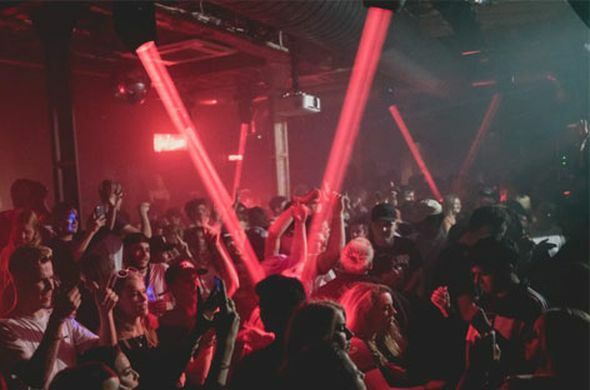 Fabric is often seen as the leading club in the UK but lately its reputation has been on the slide as the competition heats up. Many students of ours note that Fabric seems to be a closed off community and do not offer as many opportunities for new talent to rise up through the ranks. However, it still is a firm favourite and commands respect from our alumni. Studio 338 is another relative newcomer ranking high this year, partly due to the popularity of the Abode party which is held at the venue. It's interesting to note that as with Printworks this venue is slightly out of the centre of London. This demonstrates that general centre of dance music continues to move eastward in the capital. West London is barely even recognised in this list. 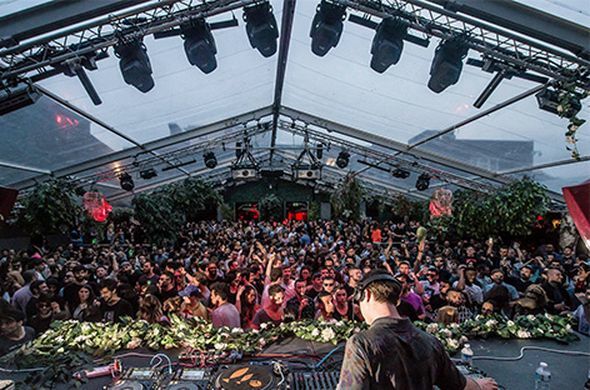 Yet another new East London venue, E1 launches itself into the top ten! A two-room industrial style warehouse venue hosting a range of events. We're interested to see how this new venues develops in 2019. 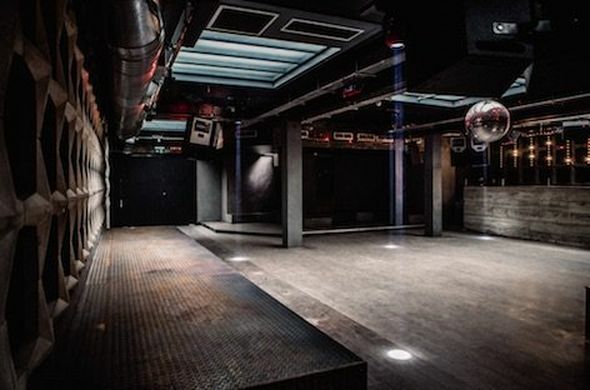 Another Shoreditch based club makes the list. 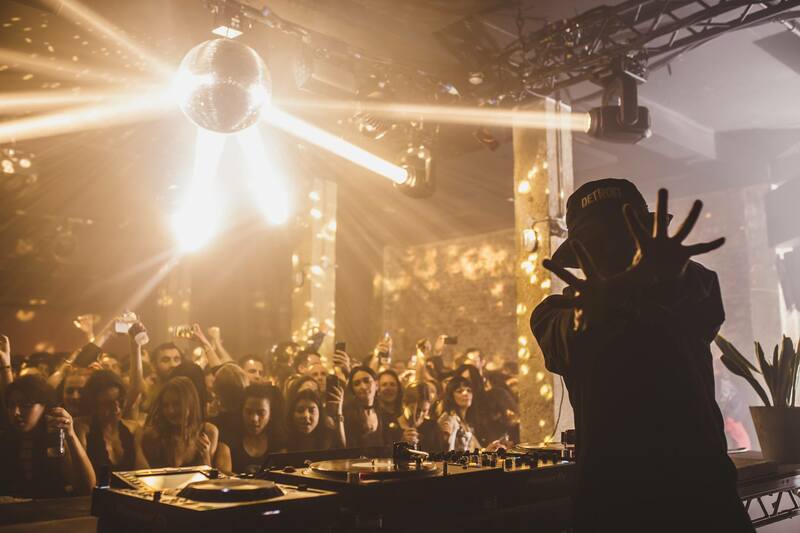 XOYO is a medium sized venue and famous for its promotion of extended sets and its weekly hip-hop and RnB night Your Mums House. 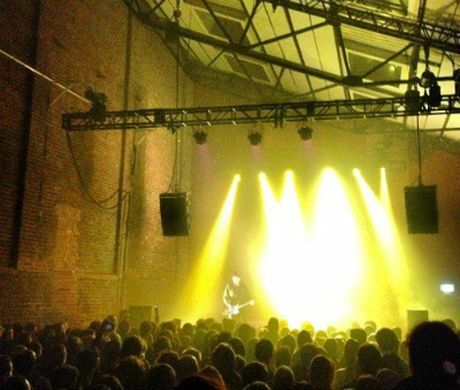 Village Underground is another warehouse style venue in East London, there seems to be a pattern here! However this venue is better known as a concert venue or showcase venue than a rave. Here you will see many bands and electronic acts in the perfect East London setting. Phonox is a South London venue who have been supporting a diverse range of music south of the river. It's a minimal looking venue with a concrete aesthetic reflecting the south London skyline of jagged high rises. 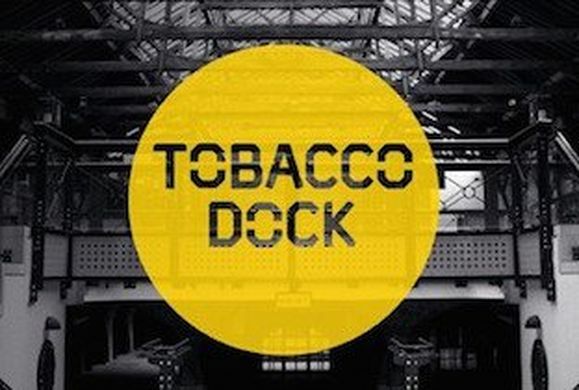 Tobacco Dock is a failed shopping centre turned nightclub, it has a sprawling maze of arched tunnels and hidden rooms so it makes the perfect venue to explore. Highly recommended by our alumni. Other venues which came close but did not make it into the top ten include Corsica Studios, The Cause, Fire, Camden Assembly, Cafe 1001, The Pickle Factory, Five Miles, The Box, Steel Yard, Fold, The Yard, Heaven, Leake Street Tunnels, Hangar, Bloc and Tiger Tiger. If you would like to learn how to DJ and play in some of these famous venues contact us today, enrol on one of our courses and start your musical journey!